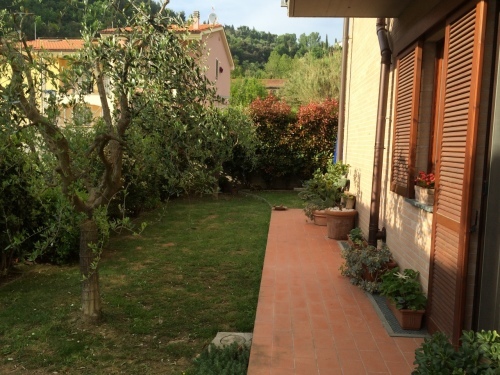 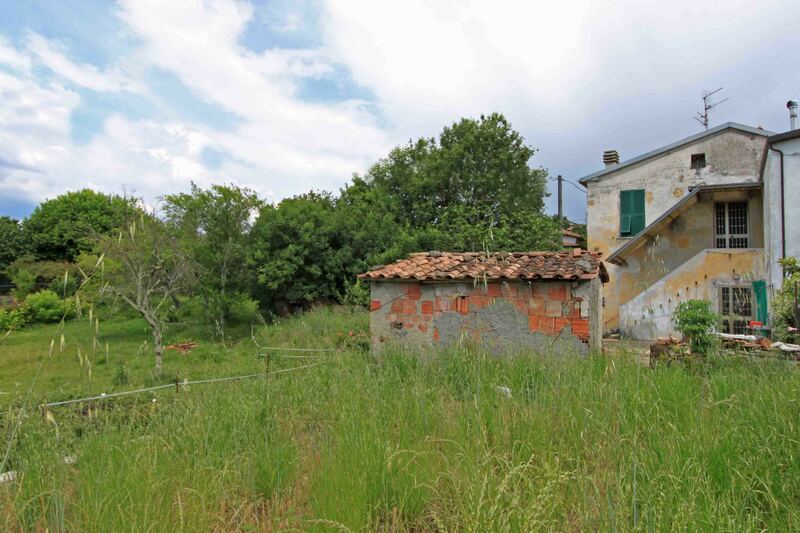 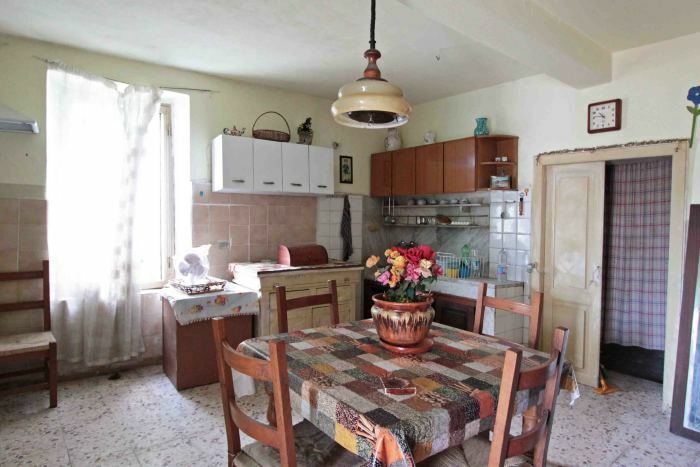 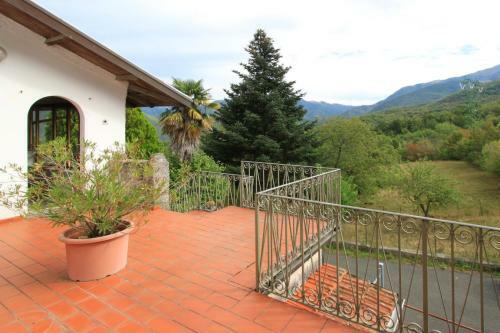 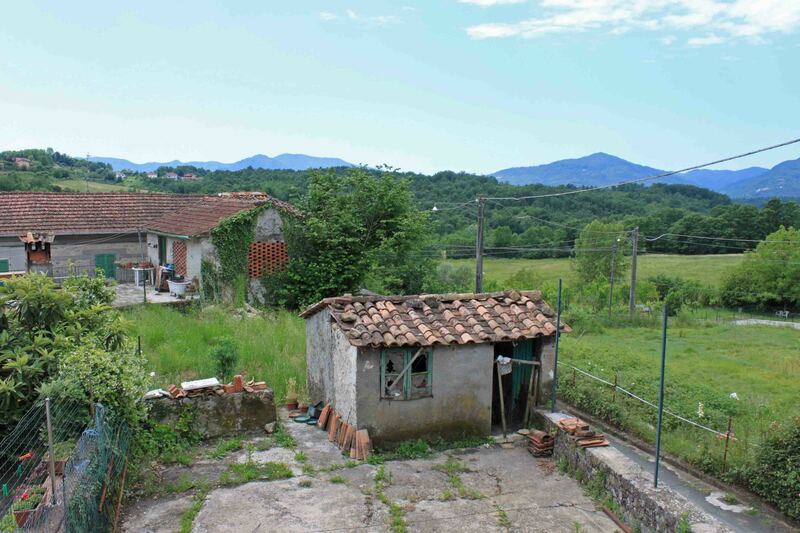 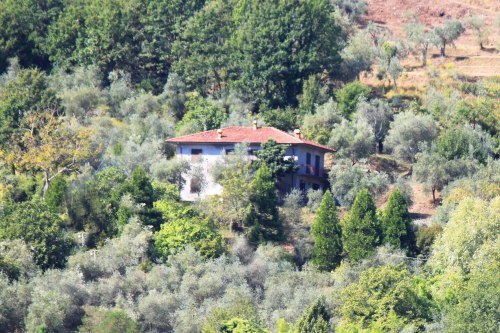 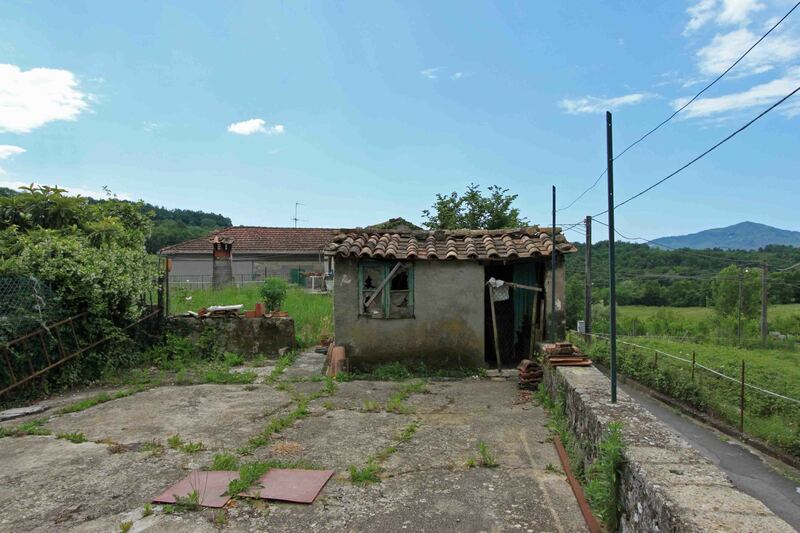 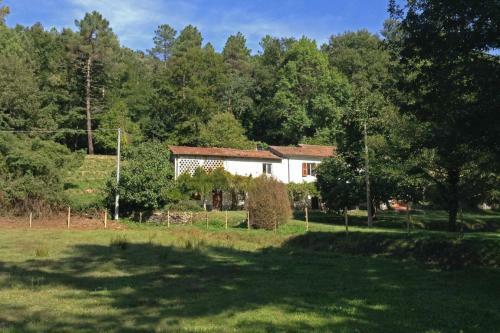 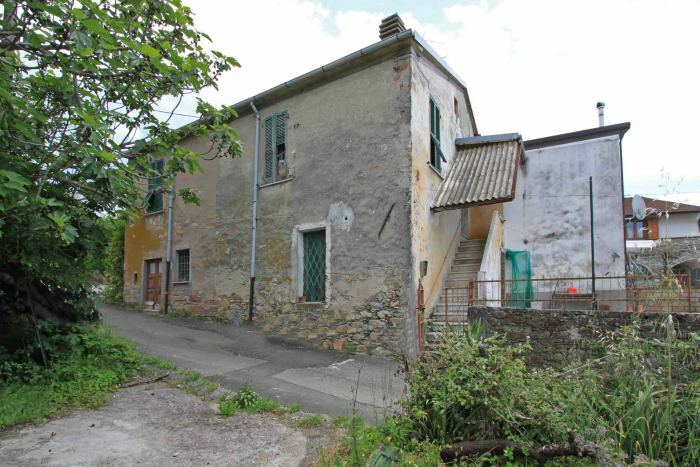 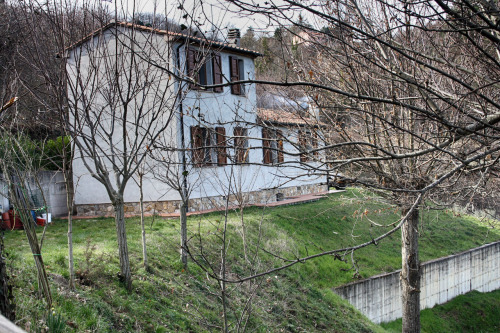 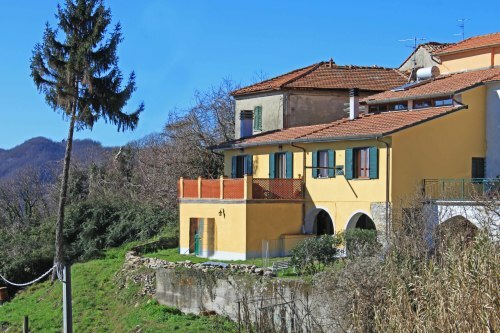 Situated in a small village, this house with garden has a beautiful view over the valley. 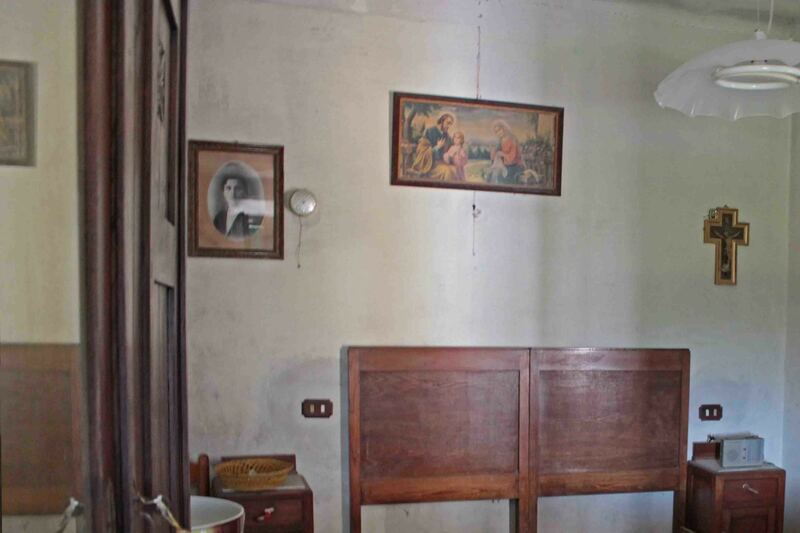 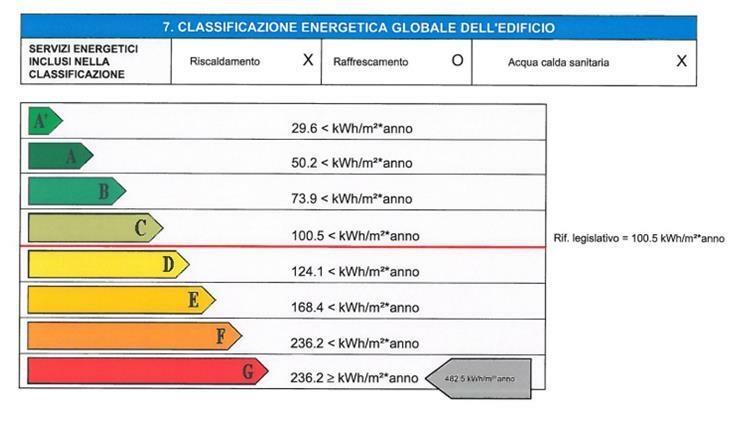 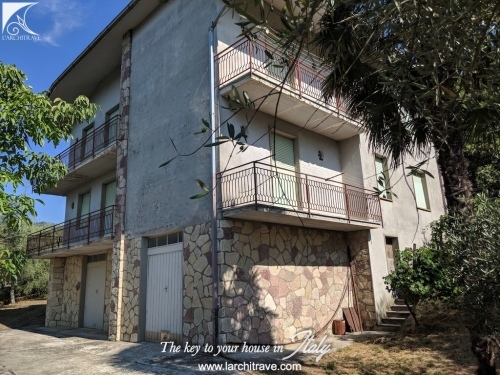 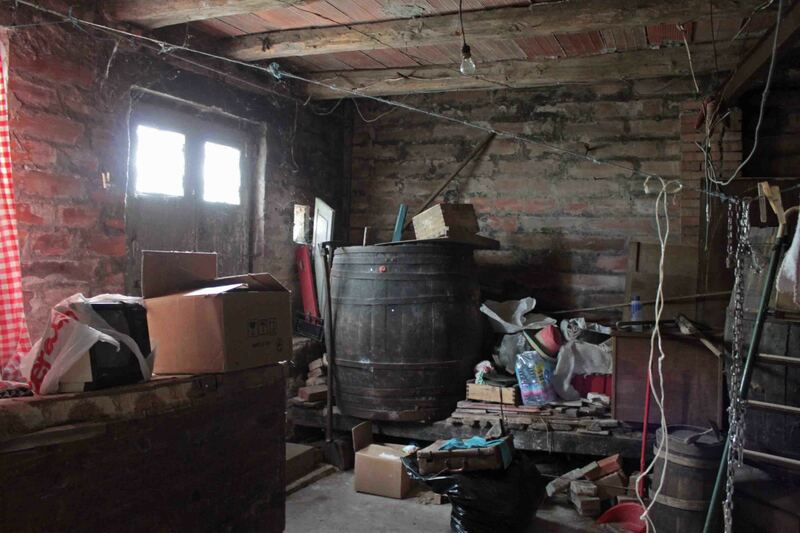 The property is on two levels linked by an outside staircase, and consists of: Ground Floor: kitchen and cantina, Upstairs: a large hallway, two bedrooms and bathroom. 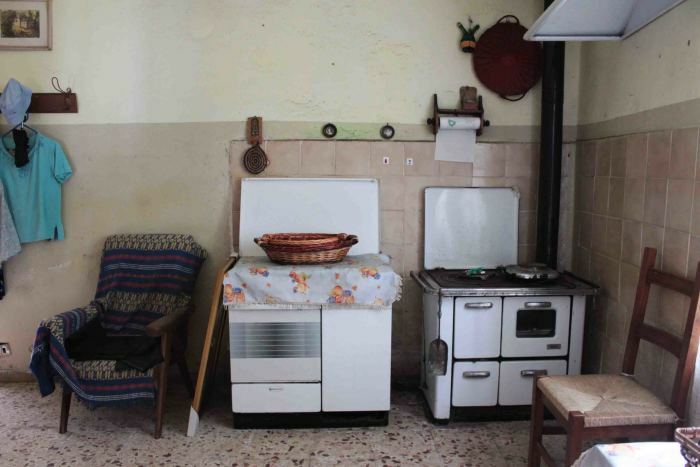 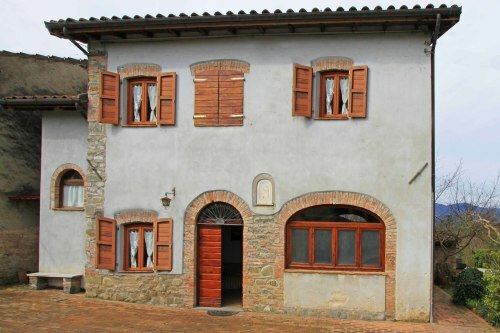 Outside there is a garden and courtyard, which includes another small building which was once a pizza oven. 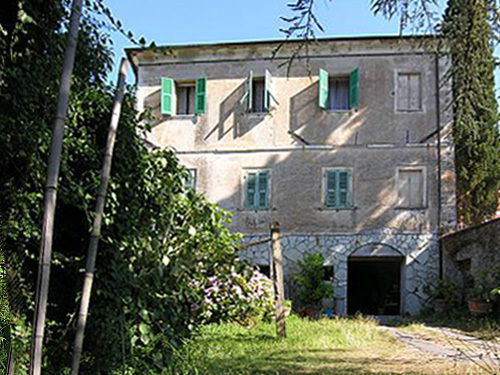 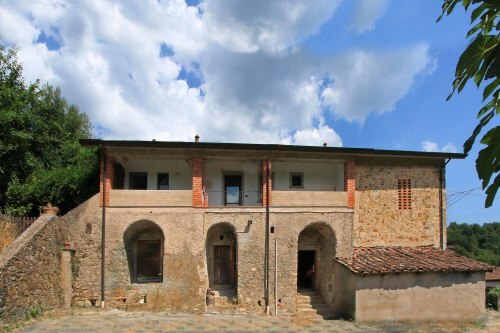 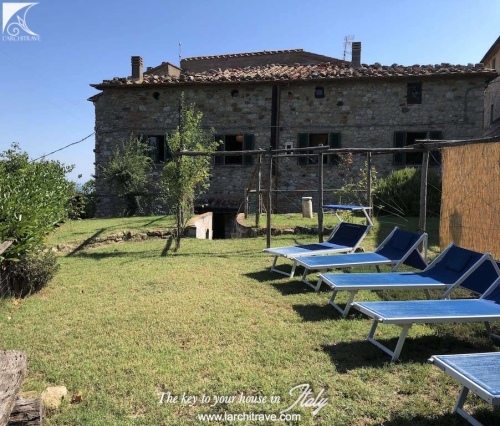 The property is located 3 kms from the town of Monti with its shops, bars and restaurants and 6 kms from the pretty town of Licciana Nardi.